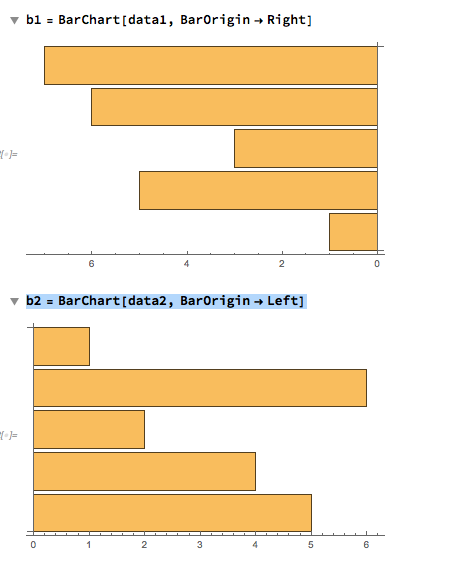 Doing the same in Wolfram Cloud the chart with origin right misses the Axeslabel on the x-Axis. Any ideas why or (better) a workaround for the cloud? Browse other questions tagged wolfram-cloud charts or ask your own question. 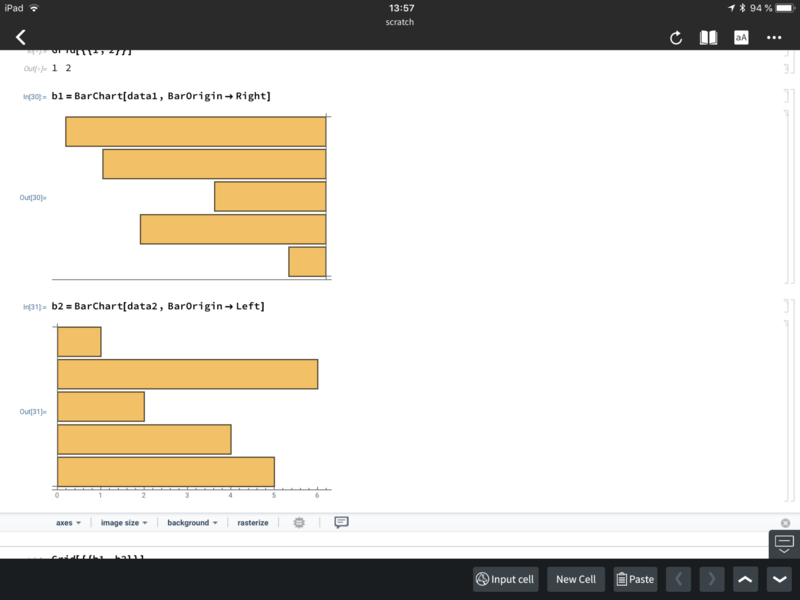 Mixing Wolfram Language & WolframAlpha Queries - How robust is it?